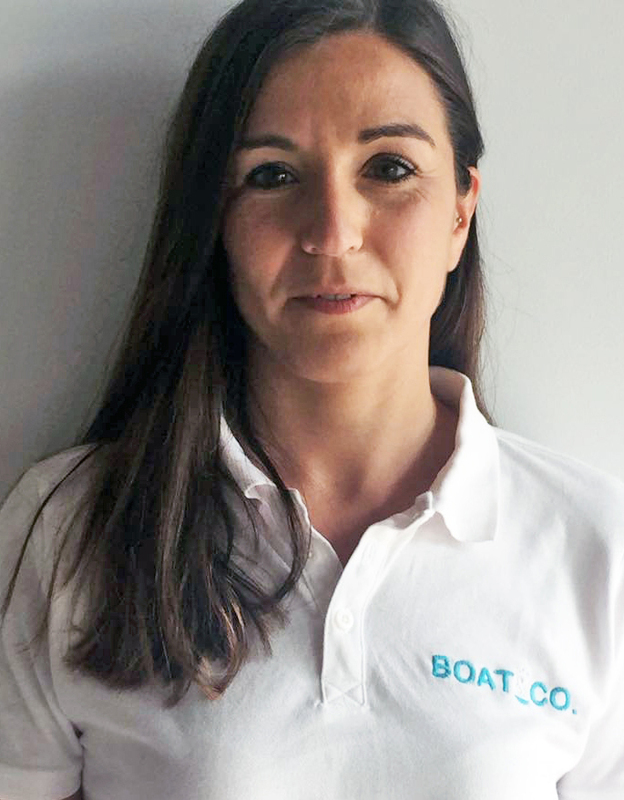 Rocío Gancedo Villar – Boat and CO.
My name is Rocio, 31, who co-founder BOAT&CO. ,in Ibiza since 2016, I grew up in Seville, Spain. I fell in love with sailing a few years ago when my friend transmitted it to me in such a way that now I only think in Blue. The youngest of four brothers, and with a great difference of age,made me feel since childhood, the passion to travel. That’s why with 23 years , after dedicating a few years to the dental prosthesis going to work in a fixed place every day I felt that it would not be this profession that would fill the rest of my life so I decided to graduate in tourism. Since then, 8 years ago, I have not stopped moving in the sector. From the experience in hotels, consulting tourism, European project to event companies, it is only two years ago when I start thinking about the possibility of founding a company. As a complement to the professional career, I always think that one of the thing most passionate in the life is the creativity, and the challenge of freedom. It’s difficult to be a founder and being prepared for the journey makes it more rewarding and enjoyable. Education and experience are essential for decision-making but I feel that the most important element for success is the founding team and how well we support and complement each other. It is for this reason, that I decide to start this company, from the hands of Jose, not only because of his experience during several years in the nautical sector but also because of the complicity that we have both. With desire to learn every day, dedicated completely this, our passion.